For sale! Is a monthly feature on Automotive Views focusing on cars available for purchase in Europe. None of the ads selected are featured in this blog due to any kind of sponsorship by the sellers. You can’t really go wrong with an E9, they’re just beautiful cars. The 2000C and CS were already pretty amazing and they only got better when they evolved to become the E9s, some of the very best of BMW’s “new class”. At the top of this “class” (in my opinion) stood the incredible 3.0 CSL, affectionately nicknamed “Batmobile”. 500 were made for ETCC homologation purposes, the ones built from mid 73 on being the best looking and most powerful. 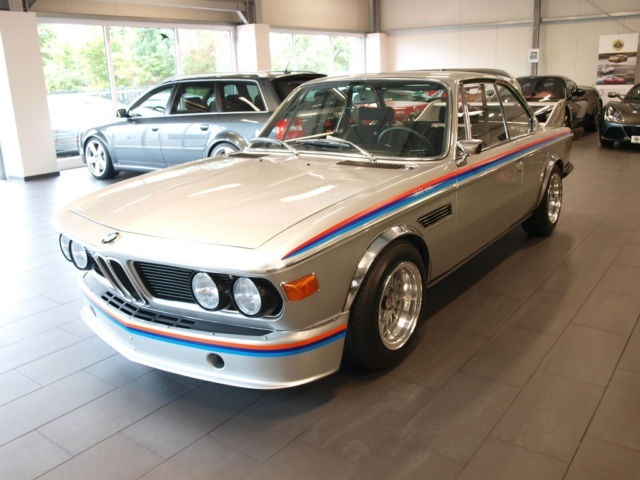 The particular CSL being offered for sale in this ad is a perfect looking 74. The seller claims a comprehensive restoration process was just completed last month and, from the available pictures, it does look like quality work. This is one for the serious BMW lovers out there. One of the bargains of the century. The XJR is one of the best, most wonderful cars Jaguar has ever made. The company took the X308 and elevated it to levels of excellence only comparable to the ones displayed by the M5. 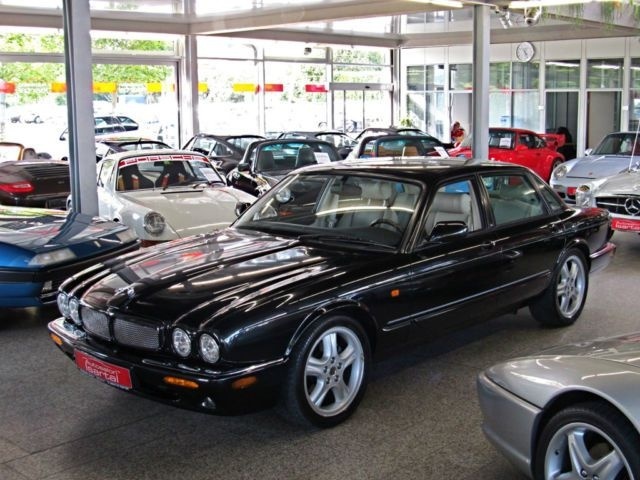 A no nonsense muscle car that just happens to be fit for British aristocracy, you can read all about how amazing the XJR is in previous Automotive Views posts here and here. We’re all thankful for Enzo Ferrari’s little episode with Mr. Lamborghini because without his particular…personality (let’s put it that way), the bulls we know and love like the Miura and Diablo would have never come to be. What started it all for Sant’Agata was the 350GT, a stunning piece of automotive design that evolved into the 400GT (and 400GT 2+2). This particular ad caught my eye because the car featured is one of a very rare series of just 23 that bridged the gap between 350s and 400s. The “Interim” model was simply a 350 GT with an enlarged engine (4.0L from the previous 3.5L) but because so very few were made, it’s very significant and of course, very desirable. I did some light digging and found that this particular chassis is in fact a retrofitted one, the 3.5 engine #0105 was replaced by a 4.0 #0129. The practice was not uncommon with these first 400s. 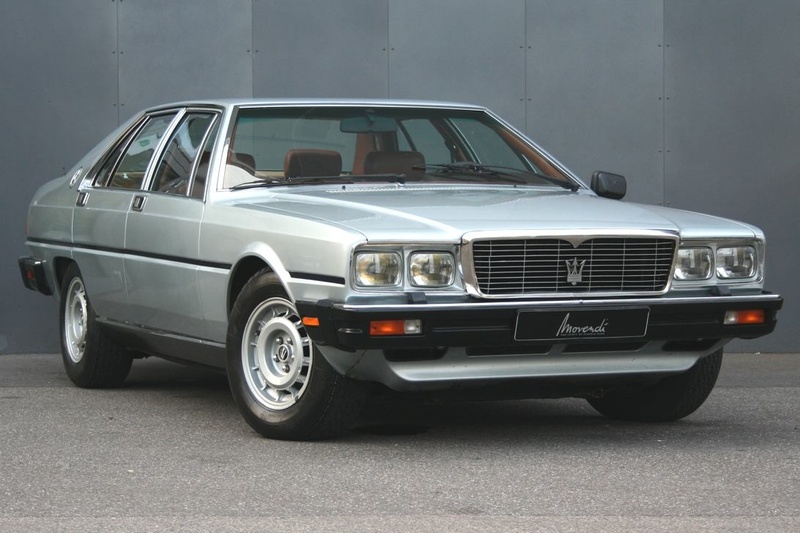 How often does a (proper) Monteverdi come up for sale? Not exactly a frequent event is it? And of the rare times it does happen, what’s the chance of the car offered being one of the very best, an icon: the 375L. 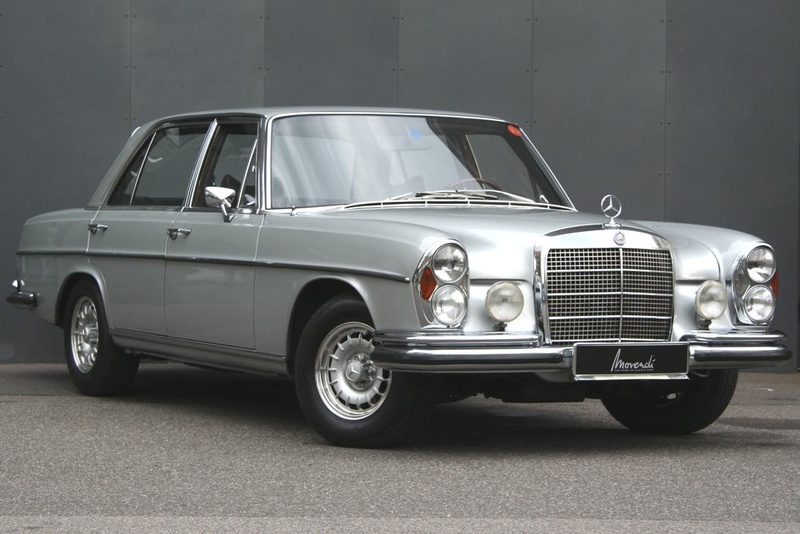 This is what The Gallery has in its stock now, a rare 1973 blend of European style and American power. The 375L is right up there with the 375S and 375/4 as one of the most beautiful Monteverdis and, despite not being a huge admirer of the color in this particular example, I’d still gladly hand the almost quarter of a million Euros if I could. Stunning, elegant, powerful. Everything a care should be. When we’re talking about Mercedes Benz, we’re not only referring to cars, to engines propelling structures on wheels. It’s more than that basic functionality; it’s luxury, presence, power, quality. The thing is, Mercedes cars do not always reflect the values of the Mercedes brand; some were and are actually quite faulty in many, many regards. But not this one. This is an item from an era when Mercedes were Mercedes, in all the possible connotations of the name/term. Back in its day, the 6.3 was the fastest sedan in the world thanks to a heart transplant from the mighty W100 600. 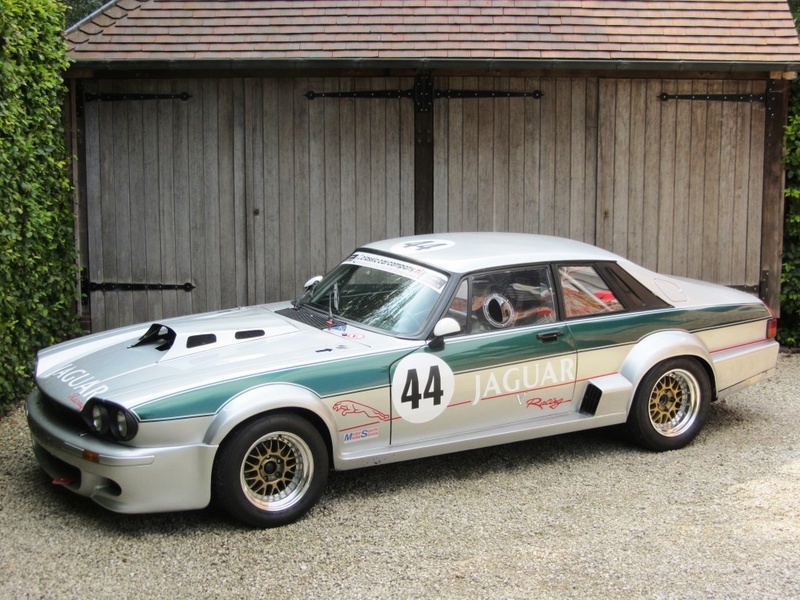 This was one of the great original sleepers and if it was good enough for Steve McQueen (who owned one for several years), it’s certainly good enough for anyone who’s lucky enough to be able to afford it. I’ve stated on more than one occasion that the 250 “family” is the very best Ferrari lineage that has ever existed; nothing will ever come close to it again. Despite the Nembo Spyder being my personal favorite I feel it’s impossible to overlook Piero Drogo and his legendary “Breadvan”. When we’re talking about special 250s, that one certainly takes the cake and, love it or hate it, it is superbly well known. However, another Drogo creation worthy of reverence is rarely spoken of: the 250 GT Berlinetta. 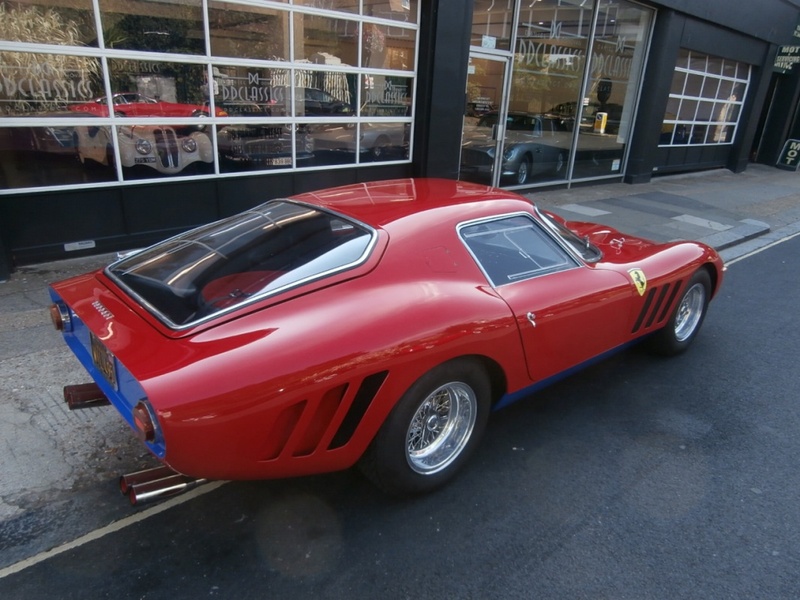 By 1965, racer Ulf Norinder had worked his 250 GTO to exhaustion; the body was looking – shall we say – less than perfect so, a new one was required. 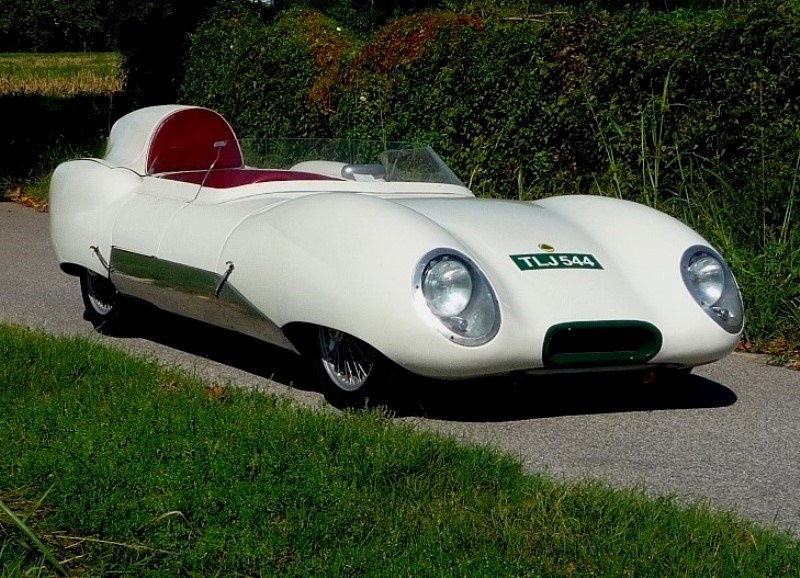 He delivered the chassis to Drogo who was working at a company called Sports Cars di Benedetti & C. alongside Otello Benedetti and Mario Allegretti. Norinder’s GTO got a new, gorgeous body inspired by the Series II styling (GTO Series II – 1964). The front grill was wider and the windshield was borrowed from a 250LM. A rear hatch and larger side vents were also added. 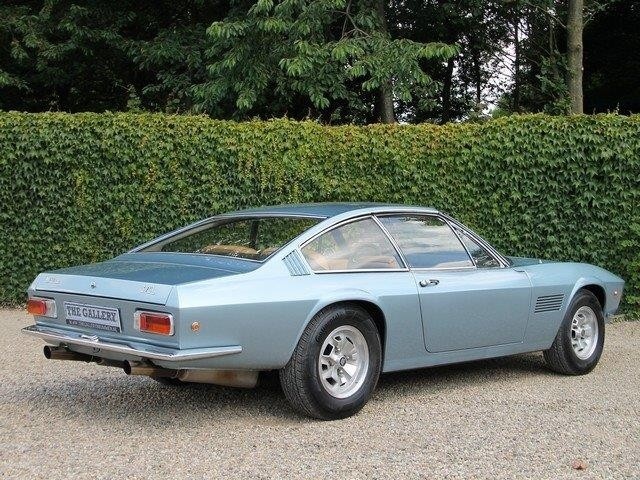 The original Drogo Berlinetta ended up being separated into 2 different entities in the 70’s: the chassis got a GTO style body back and the Drogo structure was reportedly restored and placed on a new chassis. This however is none of those; the car featured in this ad is one of 2 replicas made by Allegretti in the 80’s, this particular one being based on a 1963 250 GTE 2+2. It is spectacularly beautiful and a very rare find. This Drogo Berlinetta sold in 2006 for 275.000 USD and I can’t imagine that, in the meanwhile, it has gotten any cheaper. A wonderful piece of automotive history and one of the pearls of Lotus’ Chapman era, the Eleven is a quirky super light racing car capable of putting a smile on anyone’s face. This particular example is looking particularly appealing in its original white. 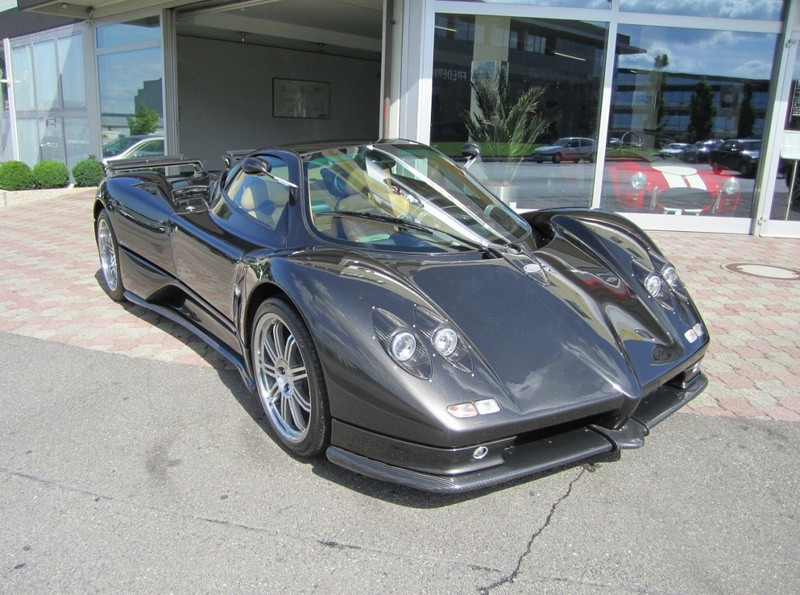 Before the 7.235.987 special editions of the Zonda that kept of coming out prior to the model’s (official) demise in 2013, we had the original C12/S/S 7.3 production run. Those are my favorite Zondas. Sure, some of the following were better made, capable of more speed, greater handling but…well, to me original is usually best. That is certainly true in terms of looks. No one can say these are discrete cars, but at least they’re not over the top like the final ones. The Zonda featured in this ad is being advertised as “prototype of the Zonda F with many improvements” (in a mechanics sense, from what I can tell/see) so it might be something truly special and ideal for the serious Pagani aficionados. 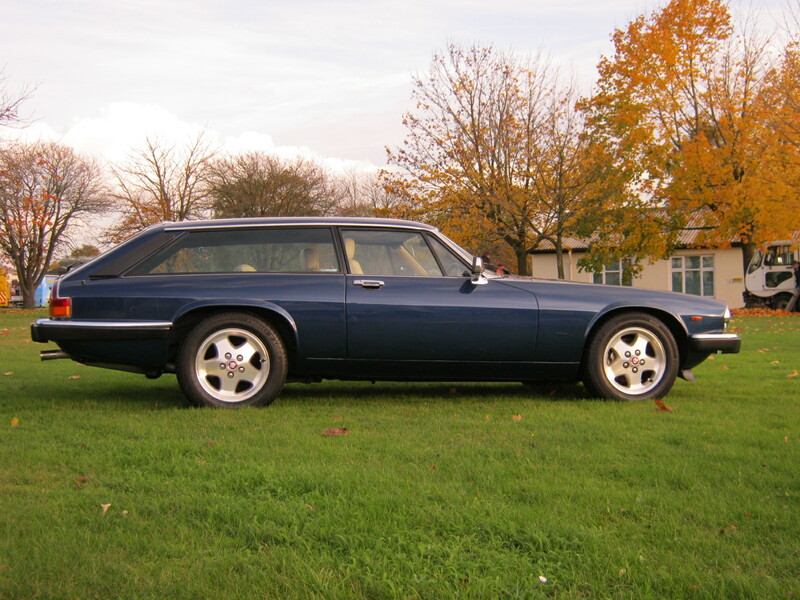 The Jaguar XJS: a car which was as beautiful as it was terrible (reliability wise). Technical issues aside though, it really is impossible not to admire the lines of the XJS. Sure, pretty much everyone hated it when it came out because people were still pretty stuck on the E-Type’s greatness, but it has been aging so gracefully and gathering so much affection that I have no doubt it will be well loved pretty much universally in the relatively near future. So the XJS had the looks to begin with, but Lynx Engineering kicked it up a massive notch when they came up with the shooting break version, the achingly stunning Eventer. Only 67 of these were made and the one now available for sale by the good people Knowles Wilkins Engineering looks pretty much brand new. V12, 5 speed manual XJS shooting break…doesn’t get much better than that. Just checked it out, very interesting stuff! Thank you for the tip!